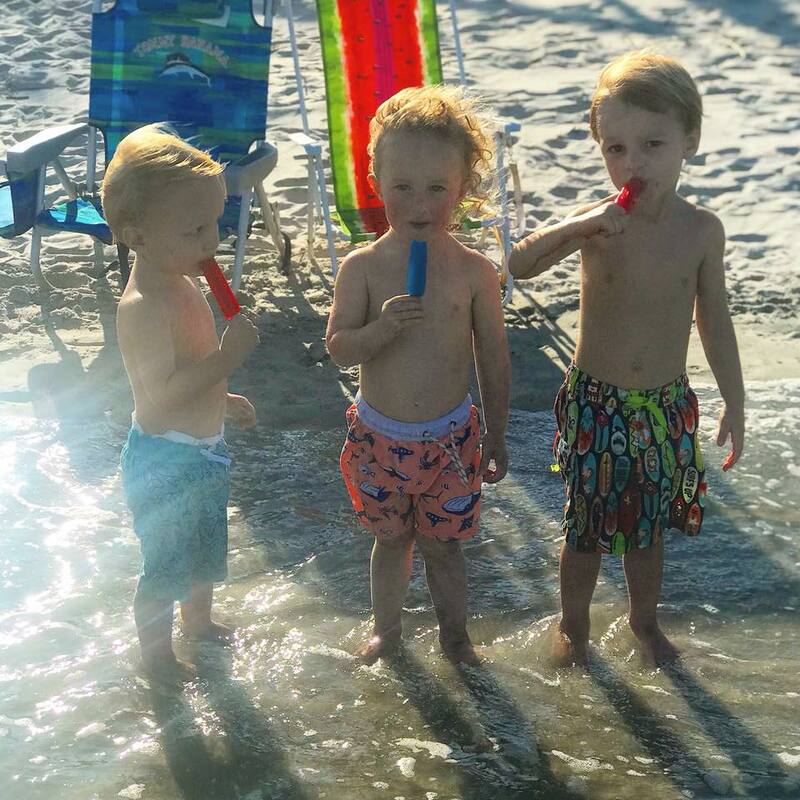 It is summertime on Pawleys Island and we couldn’t be happier! The ocean is inviting and waving a warm welcome to all who visit our coast. All down the beach you’ll see colorful tents and umbrellas marking a shady solace from the suns unwavering rays. The early mornings on the island are quiet, filled with a peaceful solitude and footprints left close to the surf that will soon be washed away by the incoming tide. However, the silent tranquility doesn’t last long as porch doors are thrown open, sunscreen applied and bathing suits donned. Summer days on Pawleys are filled with sandcastle building with drip peaks that stretch high in the sky, shark tooth competitions, and swimming in the cool water. Find a good book and relax on the Pawleys Island hammock, being pushed gently by the breeze and lulled to sleep by the soothing sound of waves crashing on to the shore. For the homes that provide a creek access, you’ll notice little fiddler crabs scurrying around the mud, oysters spitting in the low tide and maybe even see mullet dance across the water top. The creek side is tranquil and provides endless activities. Paddle boarding, kayaking and fishing are all greatly enjoyed on our creek. Time is measured by the sun and the tides and the biggest question is to surf or fish. Relish living in times of the past without stress or obligation. 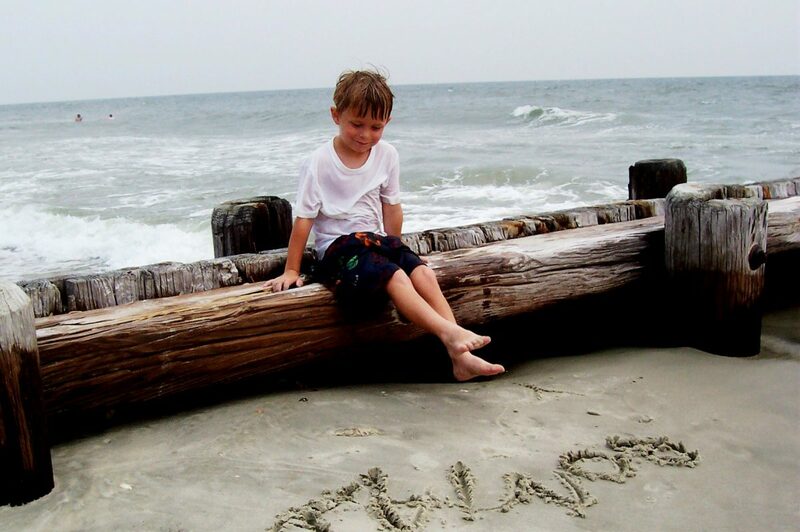 Pawleys Island Realty specializes in helping families create lasting memories. Every summer is associated with a story, let yours be on Pawleys Island. Time passes quickly but memories will last a lifetime. Call us today to book your reservation! We still have available homes for this summer at reduced rates and specials deals. Our goal is to help you create family memories year after year. Experience the Total Solar Eclipse at Pawleys! The Eclipse: The Sight of a Lifetime at Pawleys Island! On Monday, August 21st, a Total Solar Eclipse will darken the skies across the United States. From Oregon to South Carolina, the eclipse will stretch about 70 miles wide. Pawleys Island is one of the top spots to view the eclipse. The island is expected to start a partial phase around 1:18pm and be in complete darkness at 2:00pm. Vacation rentals are going quickly- don’t hesitate to call and inquiry about available homes. We have reduced rates for this special week along with nightly availability. Please contact our office at 843-237-2000 or check our specials page here for more information! Please note it is very dangerous to view the eclipse without proper eyewear. Don’t miss the opportunity to experience the sight of a lifetime on Pawleys Island! Author Sarah WestonPosted on August 4, 2017 February 8, 2019 Categories Special EventsTags Beach Vacation, Pawleys Island, Sight of a Lifetime, South Carolina Low Country, Total Solar Eclipse, Vacation Rental Homes1 Comment on Experience the Total Solar Eclipse at Pawleys!